Is Dell Technologies Inc (NYSE:DVMT) a good equity to bet on right now? 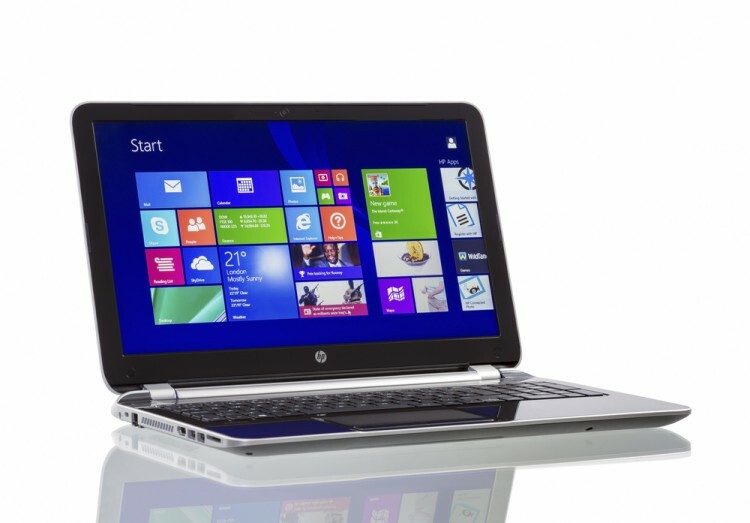 We like to check what the smart money thinks first before doing extensive research. Although there have been several high profile failed hedge fund picks, the consensus picks among hedge fund investors have historically outperformed the market after adjusting for known risk attributes. It’s not surprising given that hedge funds have access to better information and more resources to find the latest market-moving information. Dell Technologies Inc (NYSE:DVMT) investors should be aware of an increase in hedge fund sentiment lately. 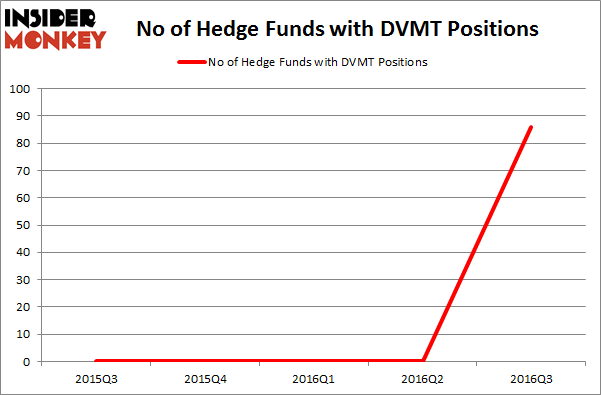 There were no hedge funds in our database with DVMT holdings at the end of the previous quarter. At the end of this article we will also compare DVMT to other stocks including Annaly Capital Management, Inc. (NYSE:NLY), Restaurant Brands International Inc (NYSE:QSR), and Discovery Communications Inc. (NASDAQ:DISCK) to get a better sense of its popularity. Now, let’s analyze the new action encompassing Dell Technologies Inc (NYSE:DVMT). At Q3’s end, a total of 86 of the hedge funds tracked by Insider Monkey were long this stock, up from 0 positions at the end of the previous quarter. So, let’s check out which hedge funds were among the top holders of the stock and which hedge funds were making big moves. According to publicly available hedge fund and institutional investor holdings data compiled by Insider Monkey, Elliott Management, led by Paul Singer, holds the biggest position in Dell Technologies Inc (NYSE:DVMT). According to regulatory filings, the fund has a $346 million position in the stock, comprising 2.8% of its 13F portfolio. Coming in second is Seth Klarman of Baupost Group, with a $318 million position; the fund has 4.5% of its 13F portfolio invested in the stock. Some other professional money managers that are bullish consist of William B. Gray’s Orbis Investment Management, Matthew Halbower’s Pentwater Capital Management and D. E. Shaw’s D E Shaw. We should note that Orbis Investment Management is among our list of the 100 best performing hedge funds which is based on the performance of their 13F long positions in non-microcap stocks. Hedge Funds Remain Unimpressed by POSCO (ADR) (PKX) Hedge Funds Are Doubling Down On WSFS Financial Corporation (WSFS): What Do... How WCI Communities Inc (WCIC) Stacks Up Against Its Peers Xcel Energy Inc (XEL): Smart Money Ownership Continues to Dreadfully Lag Peers... Is Controladora Vuela Co Avcn SA CV (ADR) (VLRS) Going to Burn These Hedge... Is Southern Co (SO) A Good Stock To Buy?